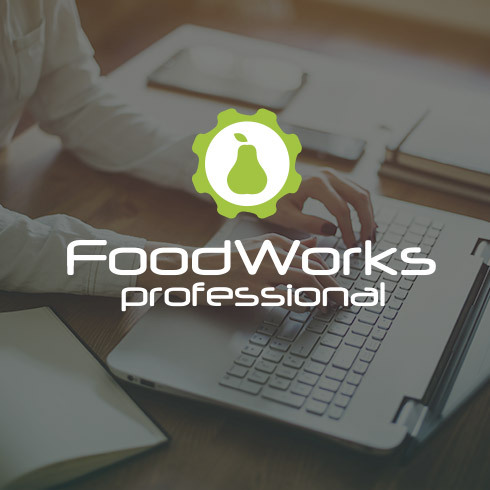 Powerful, trusted nutritional analysis software for nutrition professionals and food product developers…and everyone else. Analyse dietary intakes, recipes and meal plans. New product development and nutrition labelling. 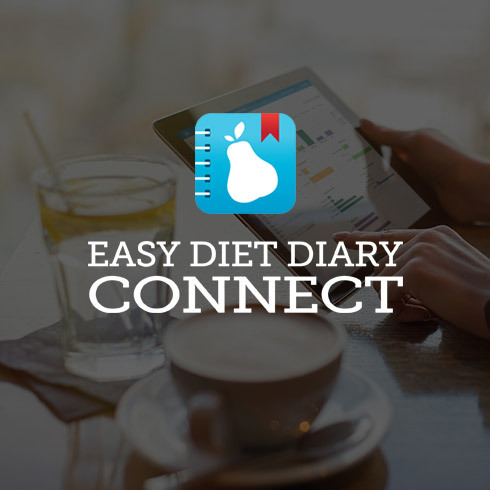 Analyse client food diaries online. Personal diet tracking. Free app for iPhone. 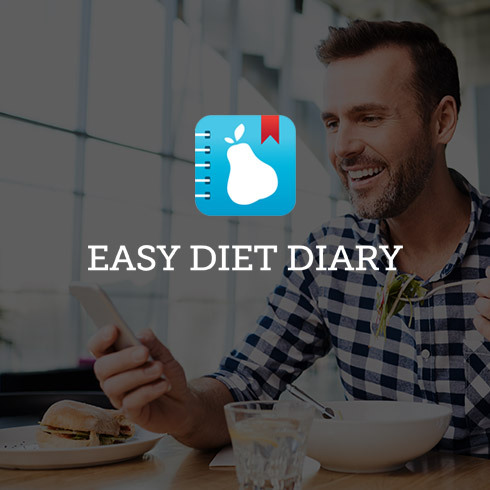 Analyse dietary intakes, recipes and meal plans in enlightening ways. Use the latest, most comprehensive Australian and New Zealand food data. 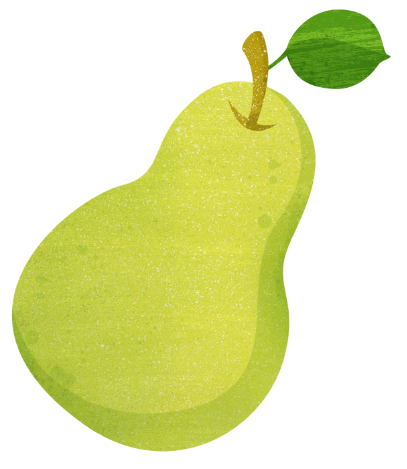 Credible, industry-leading software built by Australian dietitians for nutrition professionals. 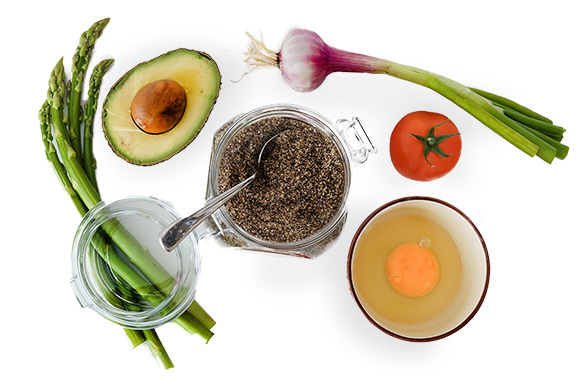 Create new recipes and product formulations according to nutritional criteria. Reformulate and refine. 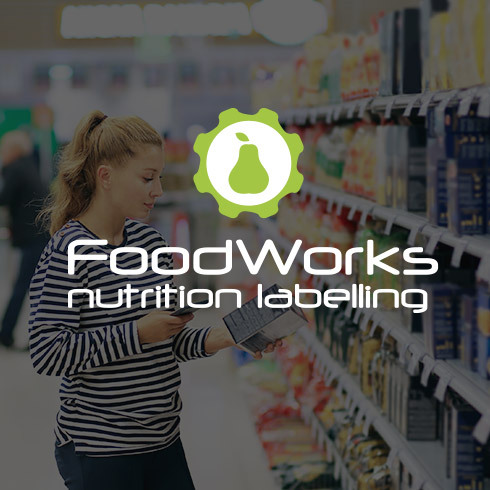 Generate nutrition labels to comply with the latest Australian regulations. Built for the Australian food industry with local support. 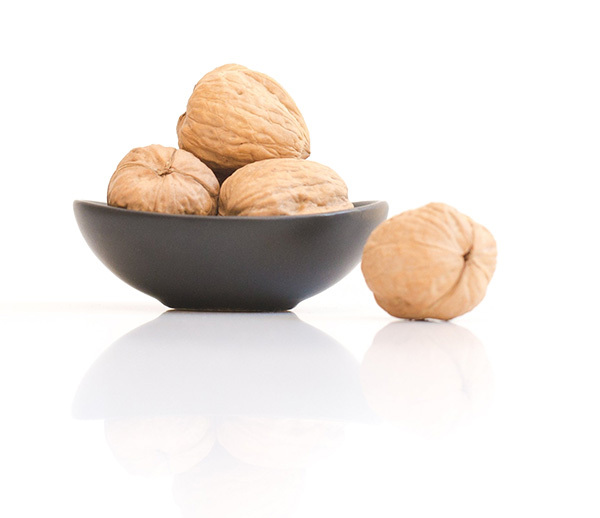 Our nutritional analysis software products are trusted by dietitians and nutritionists in hospitals and clinics; food technologists, recipe developers, and quality and compliance managers in the food industry; nutrition researchers and academics; nutrition educators and their students in universities and colleges; sports and fitness professionals; food service professionals; recipe authors; home economists. . . and everyday Australians.